This 5-reel, 30-paylines game featuring a mystery symbol and risk bonus game for even higher wins. 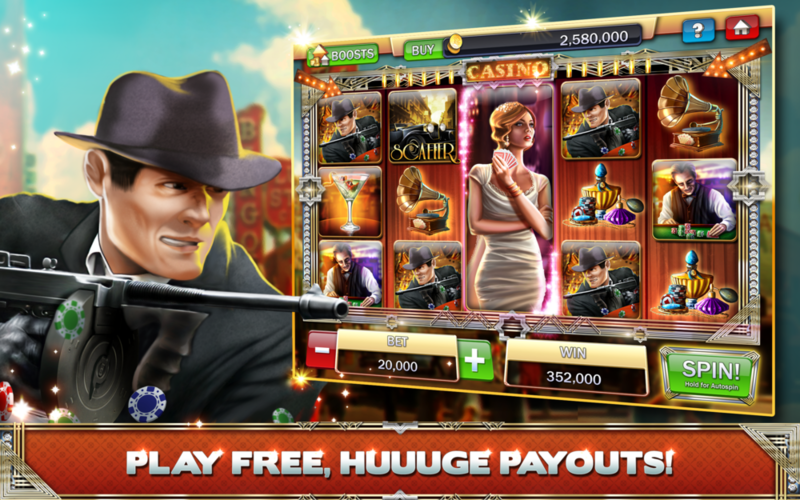 Experience Las Vegas back in the 30's in this amazing game with 25-paylines and win free credits in the bonus games. Play for free Las Vegas Casino slots, blackjack and video poker and join thousands of players who are already winning!